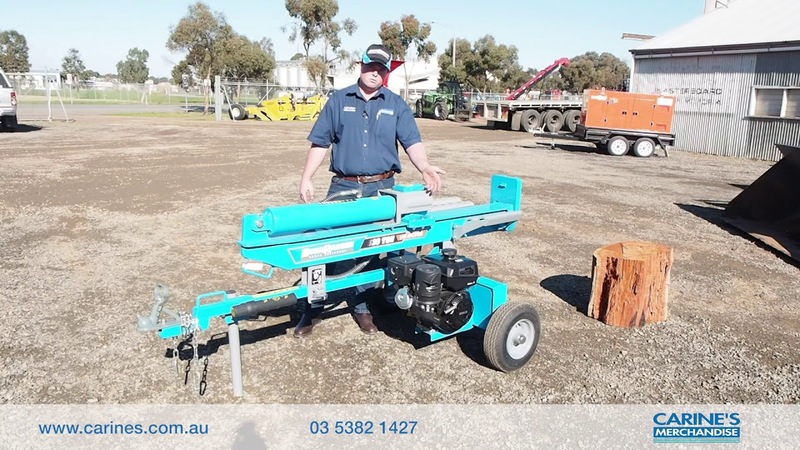 Jesse talks about the Bushranger Log Splitter. With 30 tonne force ram and a 9.5 horsepower Kohler engine, it won’t let you down. So don’t cut corners, choose a well-built, quality product that’s never going to break.